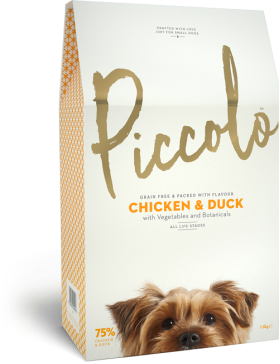 Piccolo use the finest natural ingredients for their Piccolo Chicken and Duck recipe. 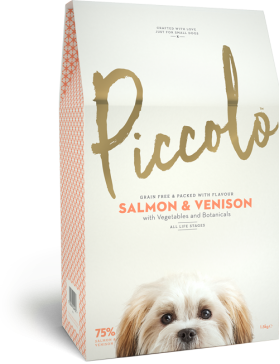 75% ..
Piccolo use the finest natural ingredients for their Piccolo Salmon and Venison recipe. 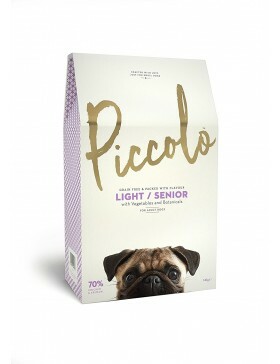 75..
We use the finest natural ingredients for our Piccolo Light/Senior recipe. Lower fat and calories m..